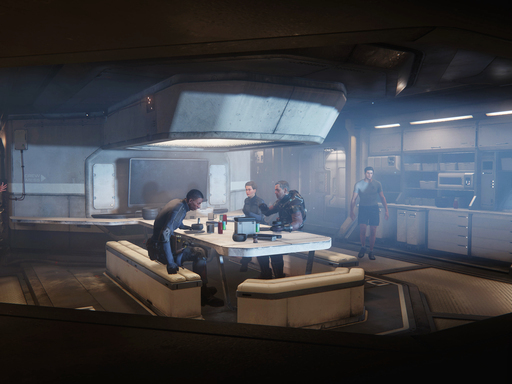 08/25/2018 08/26/2018 by River T.
Star Citizen is having its free Alpha weekend this week with players able to jump into the huge game with its huge success with over 190K in crowd-funded support. 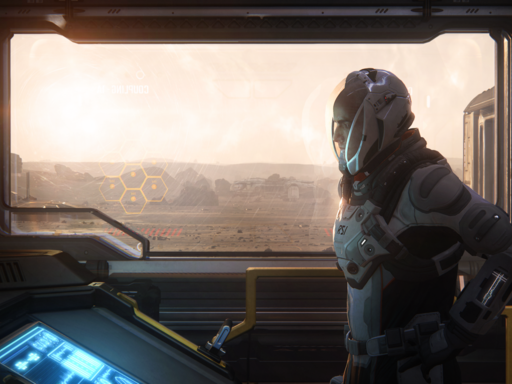 Star Citizen is a multiplayer space trading game that was originally planned for release back in 2014 and is a huge game where up to 50 players can travel the universe together and take part in over 30 procedurally-generated missions with 60 types of ships and over 300 pieces of weapons, armors, and items. It’s a huge game for an alpha release. So far, the game is relatively polished and playable. 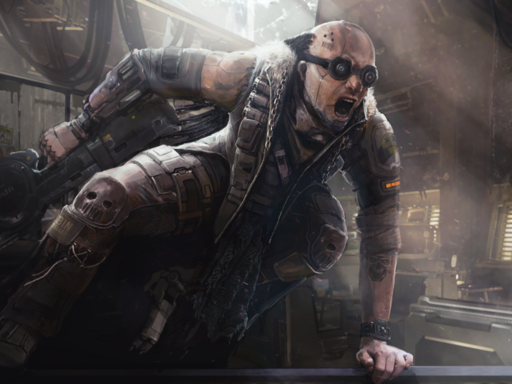 It already has a solid foundation with the attention to detail and huge scope of the game. Players can explore, trade, and fight enemies in space. The free alpha weekend is available until August 27th, so turn on your hyperdrive and jump in! Sign up! Developer: Cloud Imperium Games Corp., Roberts Space Inustries Corp.
Resident Evil RE(7)make (Early Access) – Play the Original RE in First-Person with New Puzzles and Rooms!